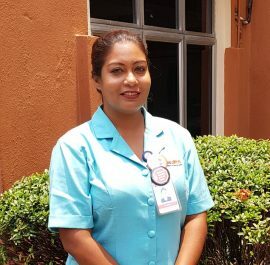 Nursing has been her first choice since completing her SPM. 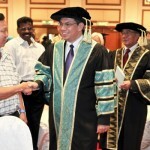 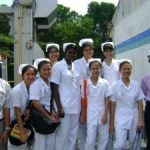 She proceeded in completing her Diploma in Nursing from University Science of Malaysia, Kubang Kerian, Kelantan and graduated in year 2002. 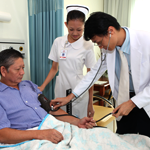 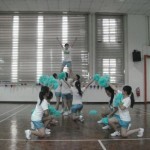 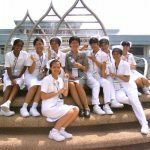 She started her career in Penang Adventist Hospital and gained experience in multidisciplinary medical & surgical ward. 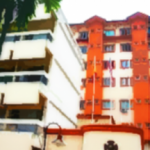 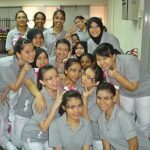 Then, in year 2005 she joined Subang Jaya Medical Centre and worked in Intensive Care Unit (ICU). 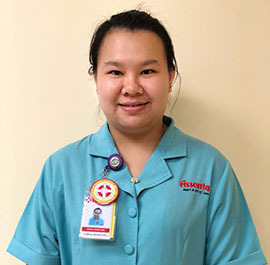 She progressed further in her career by graduating with a Bachelor of Nursing from Monash University, Australia, a distance learning program with a private higher education institution in year 2006. 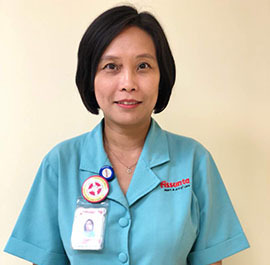 Having acquired her education and experience, she obtained a job in King Abdul Aziz Medical City, Riyadh, Saudi Arabia and worked in Adult Cardiac Intensive Care Unit for almost 2 years. 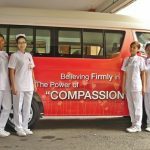 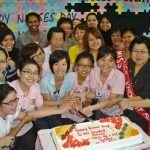 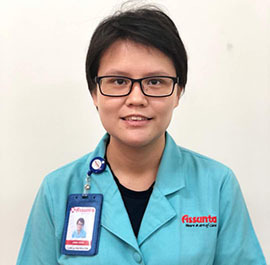 In 2009, she developed an interest in teaching and started her career in academic field by joining City University College of Nursing, Petaling Jaya to teach Diploma students. 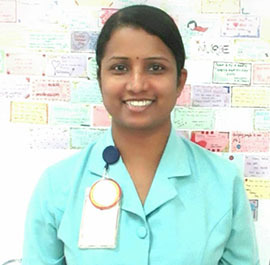 She decided to pursue Master of Nursing and is a proud graduate of Open University Malaysia, Kuala Lumpur in year 2013. 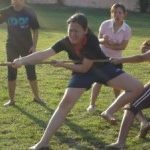 Her passion towards teaching led her to undergo Teaching Methodology course from KPJ College, Nilai in 2013 while still pursuing her masters. 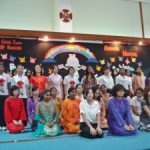 She then obtained an opportunity to teach Degree and Teaching Methodology students in Lincoln University College in year 2014. 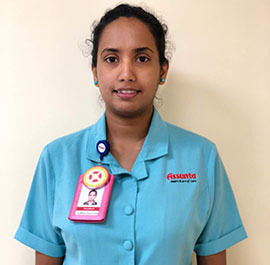 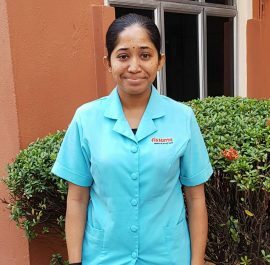 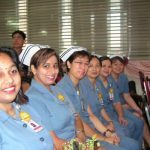 In July 2017, she decided to join Assunta College of Nursing as it allows her to have both clinical and academic experience under one roof. 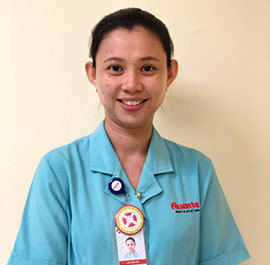 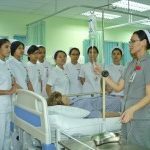 The rewarding aspect of her job is expressed through her high degree of satisfaction when she sees future nurses to grow in confidence and become competent in their skills.